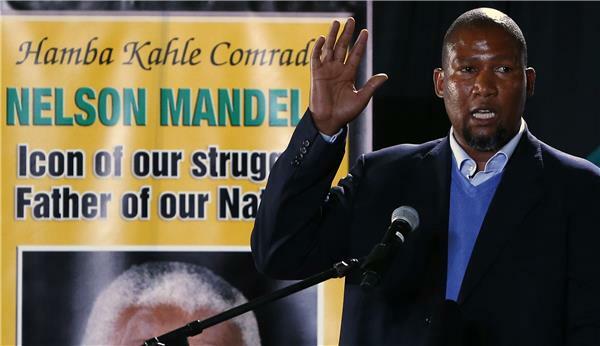 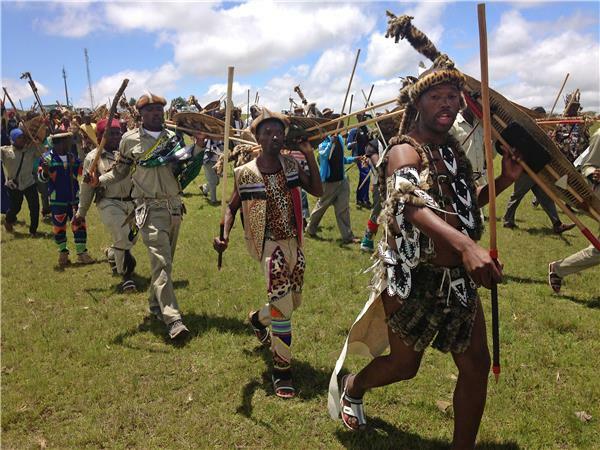 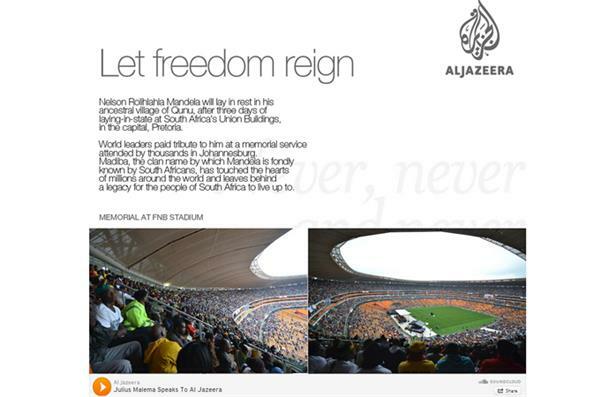 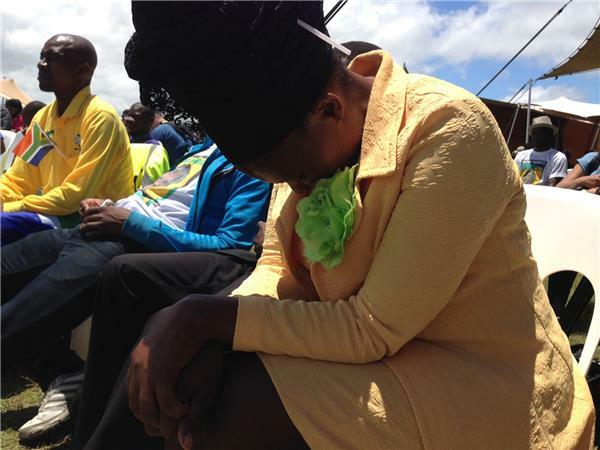 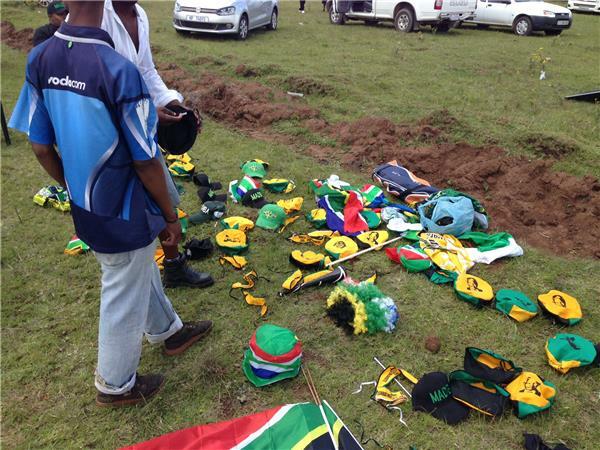 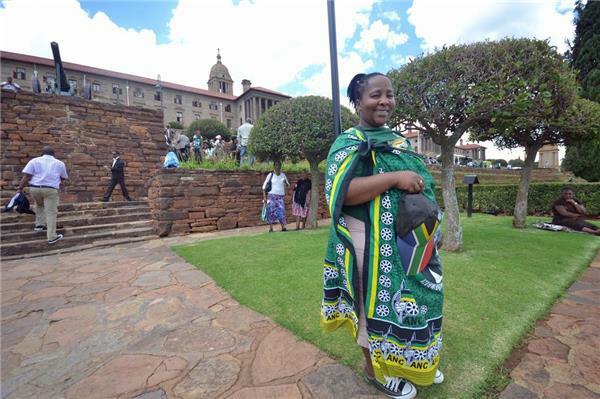 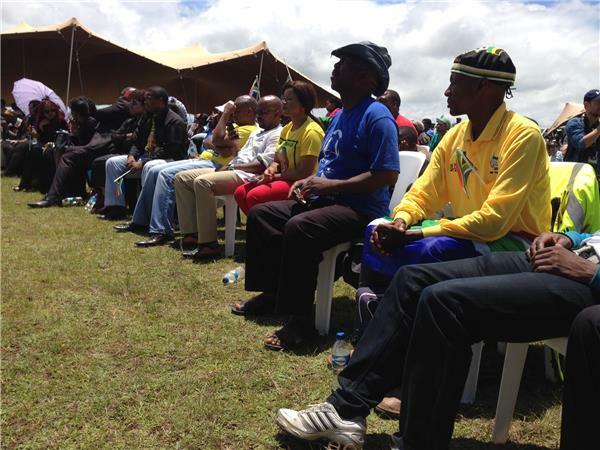 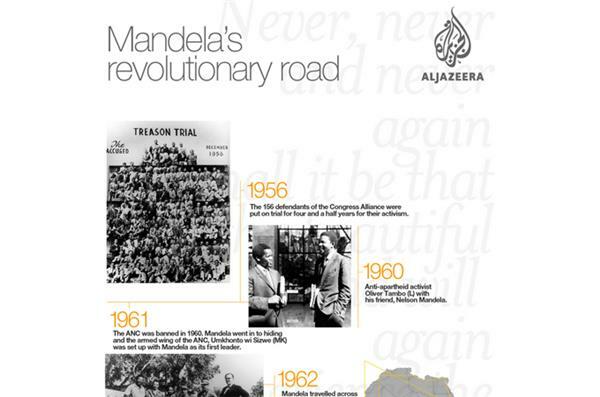 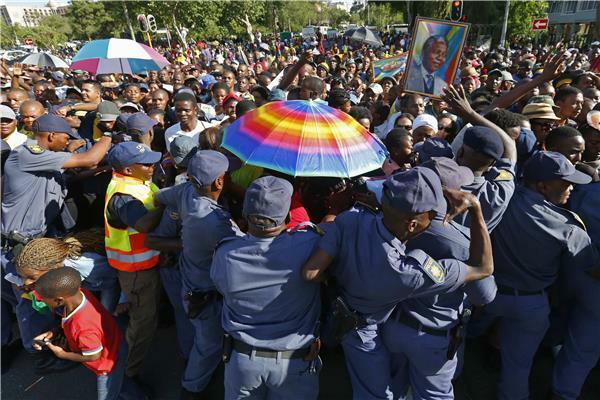 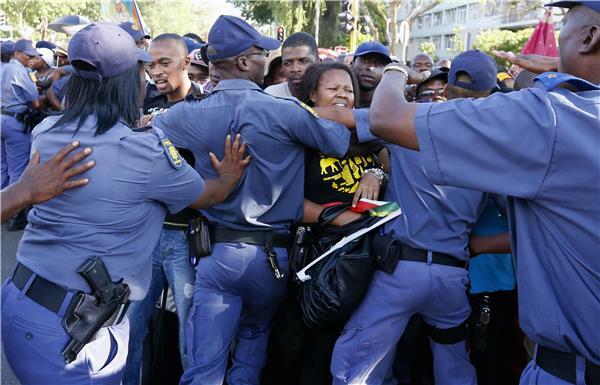 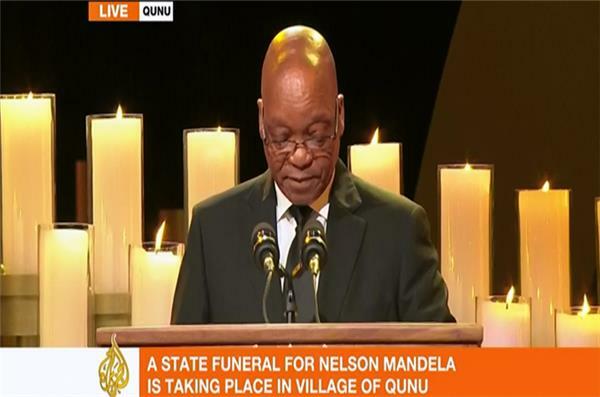 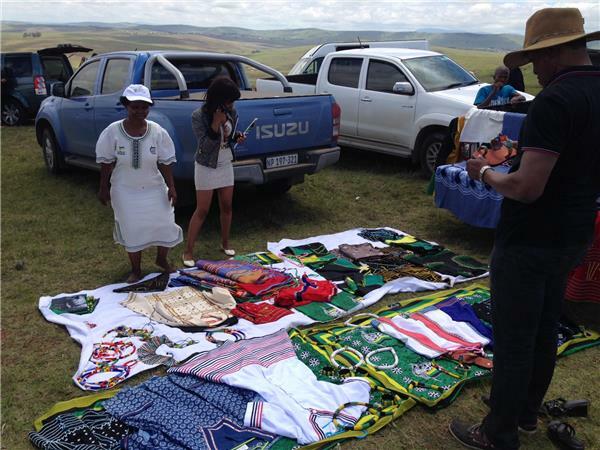 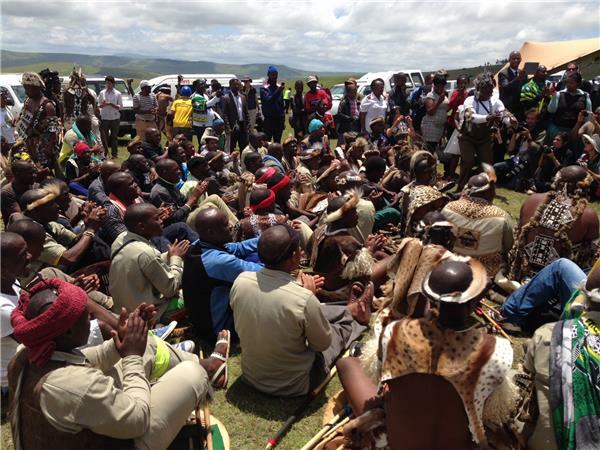 "Absolute silence at viewing point in Qunu as Mandela's body is about to be buried," Al Jazeera's Azad Essa. 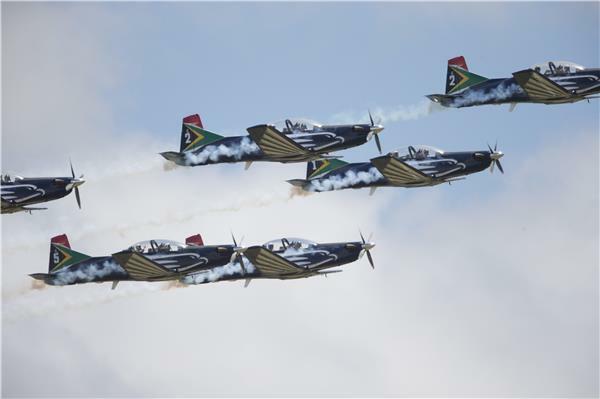 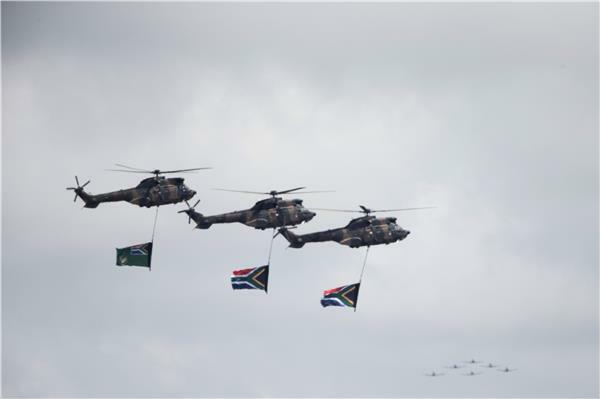 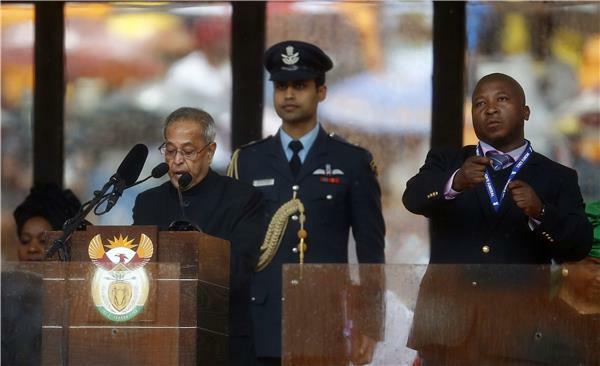 South African military jets and helicopters flew over after pallbearers placed Nelson Mandela's casket over the grave after a funeral ceremony. 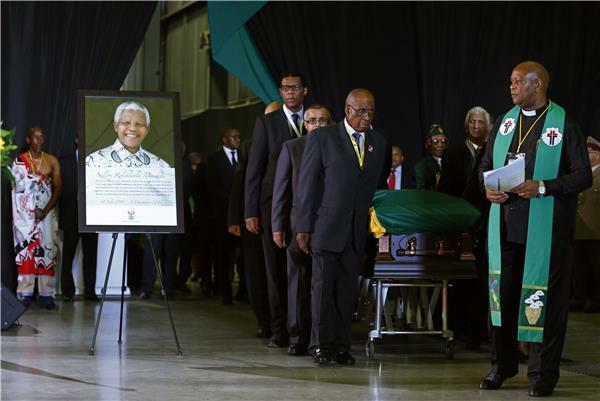 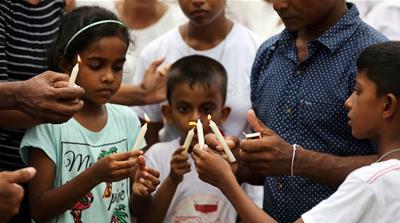 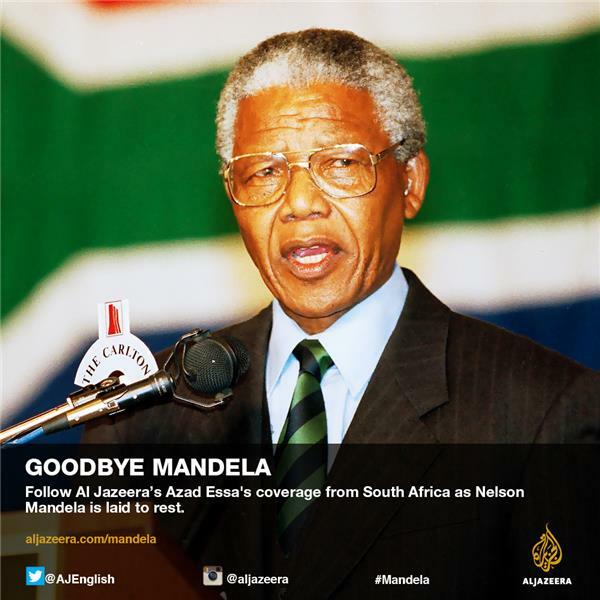 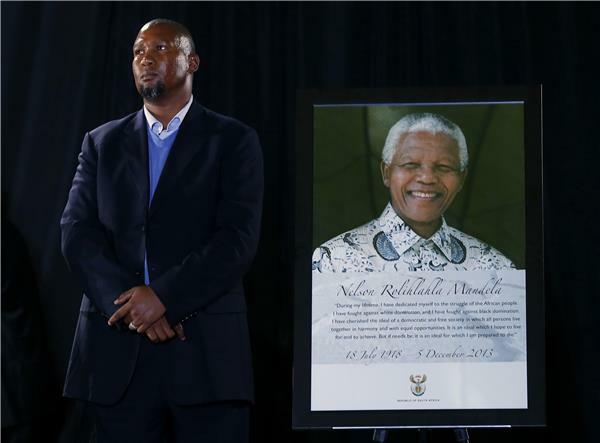 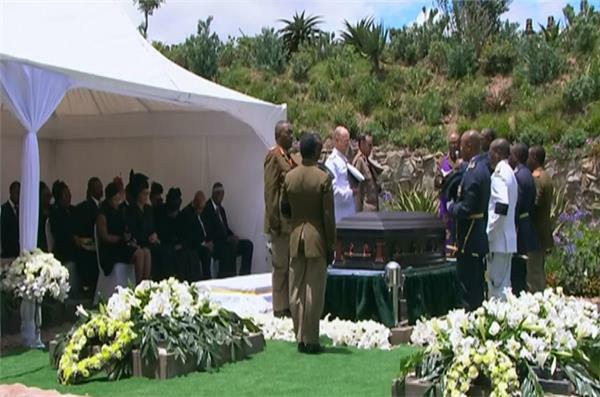 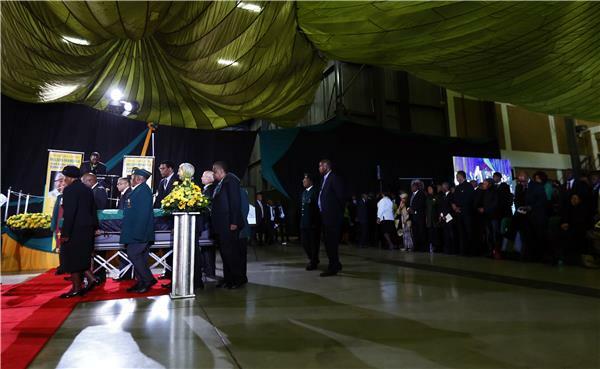 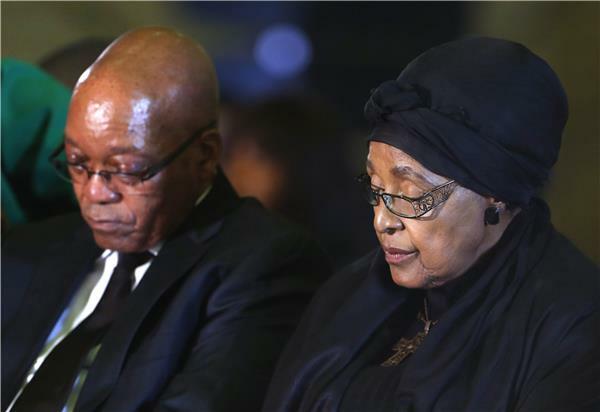 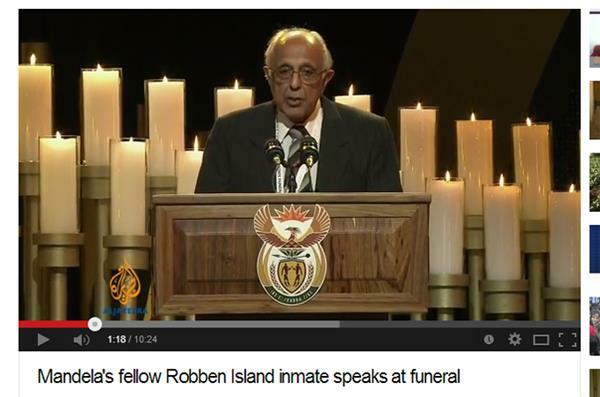 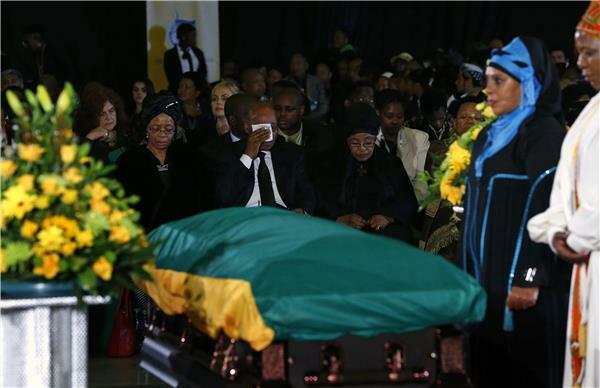 South African television showed Mandela's casket at the family gravesite, but stopped broadcasting the event before the casket was lowered at the request of the Mandela family. 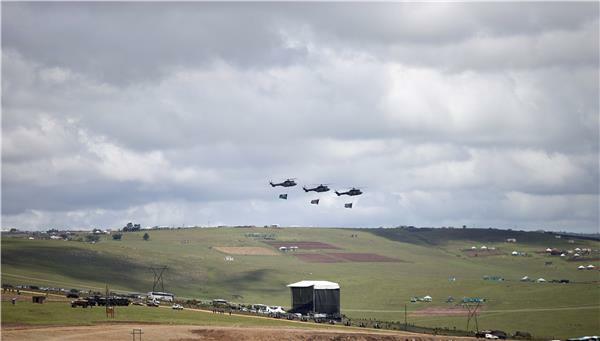 The burial was taking place among the rolling hills of Qunu, the village in eastern South Africa where Mandela grew up and where he was taken for burial in an elaborate ceremony Sunday.